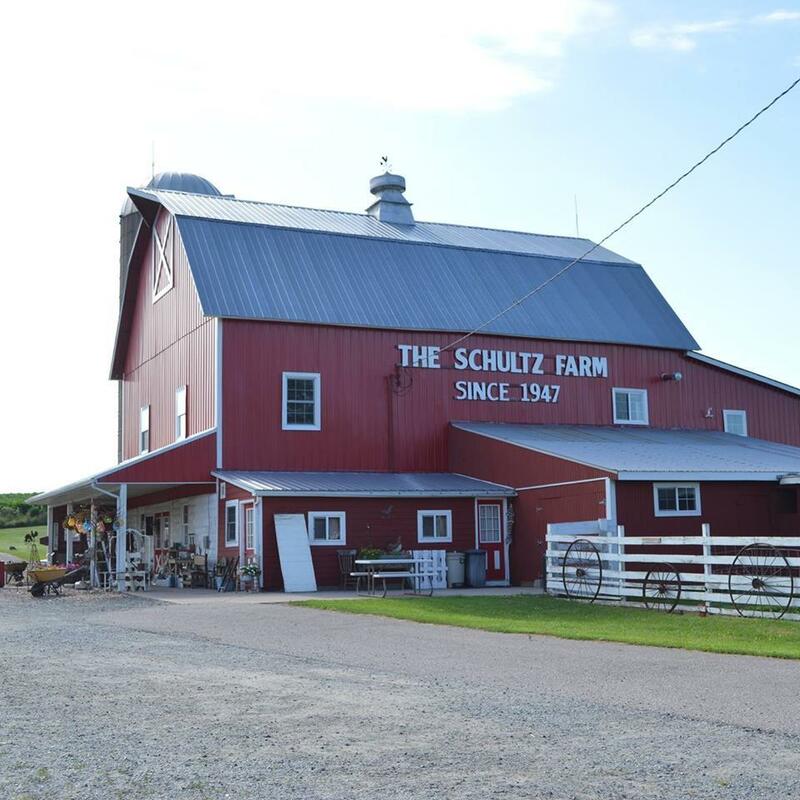 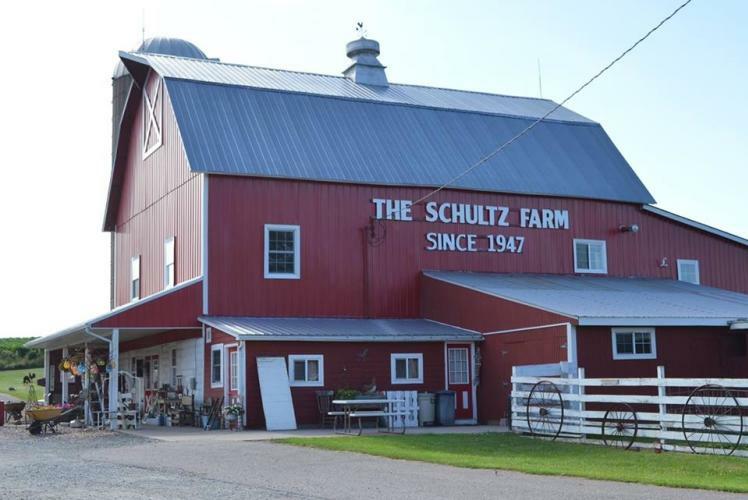 Schultz's Country Barn was built in 1914 and operated as working farm up until 2006 when the family converted the space to an event, gift shop, and home decor space. This rustic destination is available to visitors and events Spring through Fall. 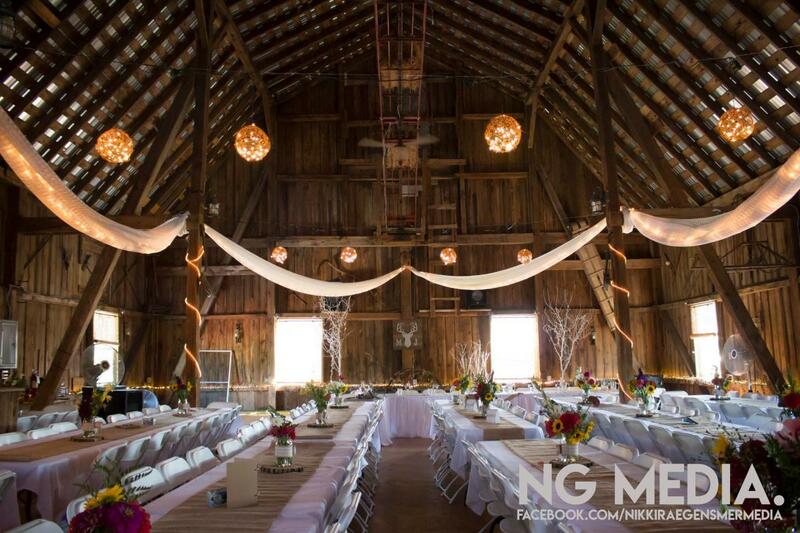 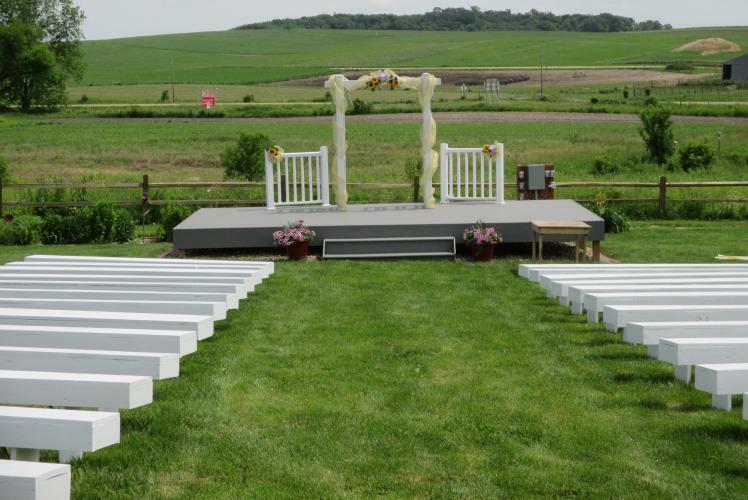 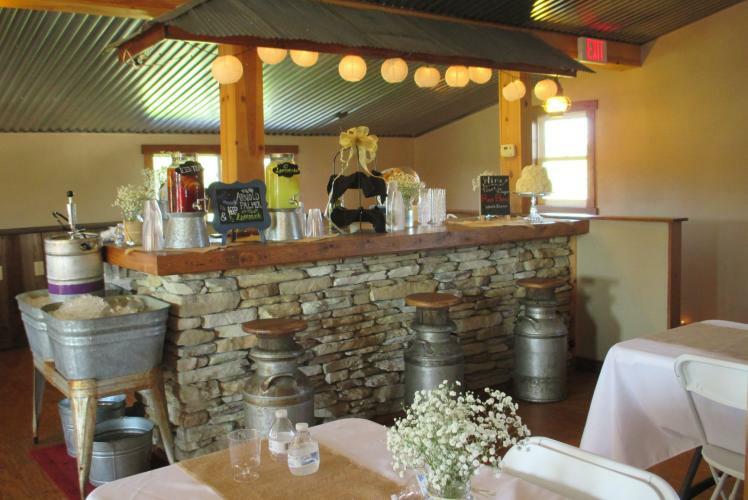 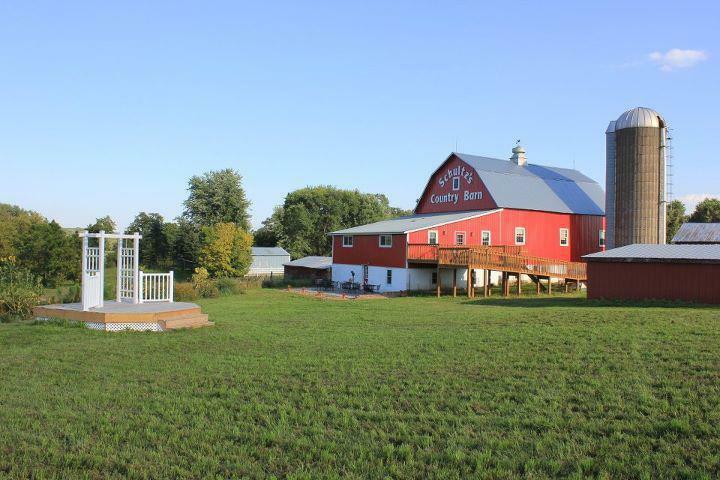 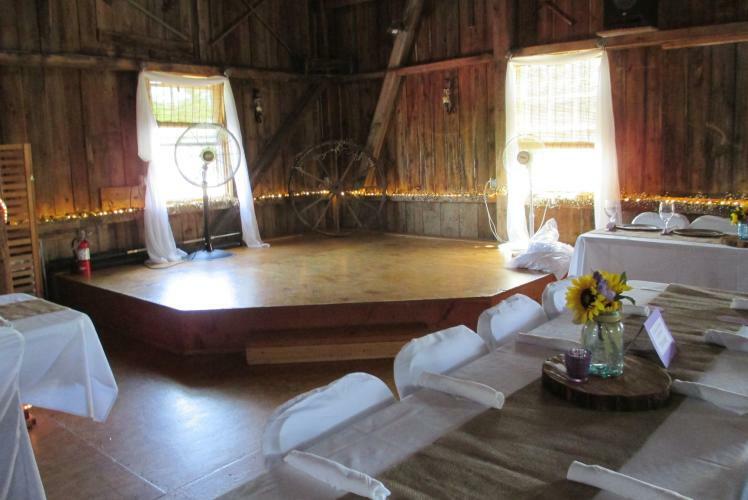 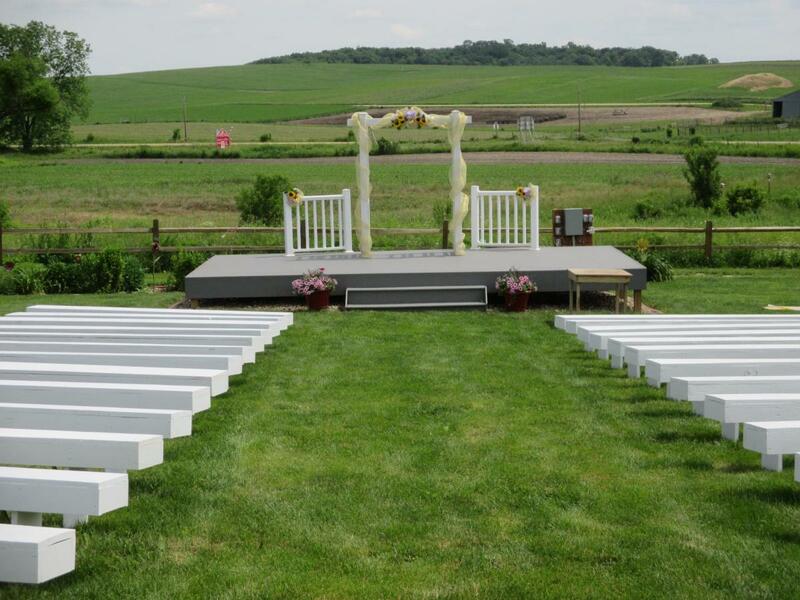 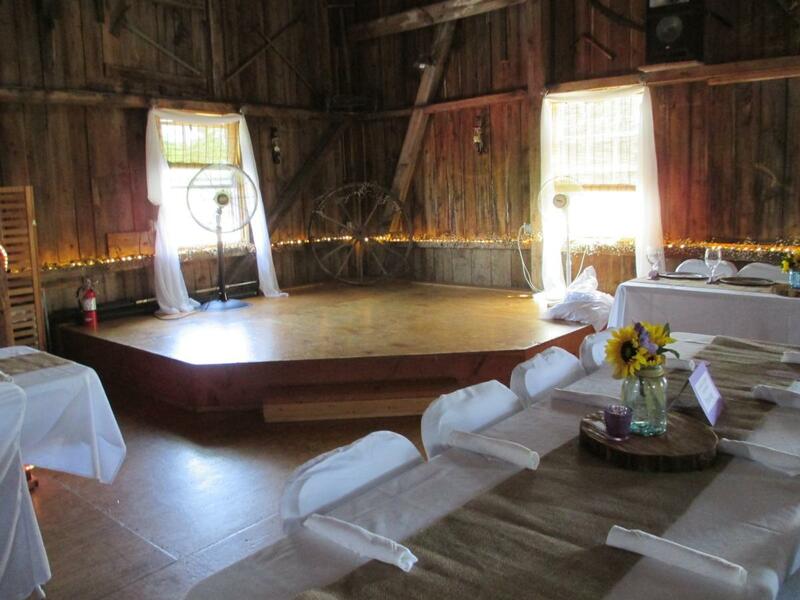 They offer both indoor and outdoor venue space in their event barns. 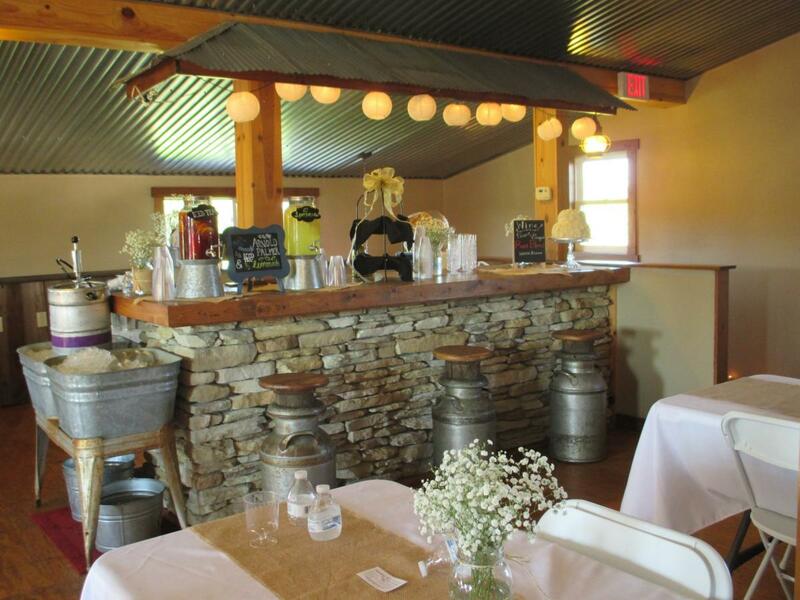 It has become a favorite for weddings and family gatherings. 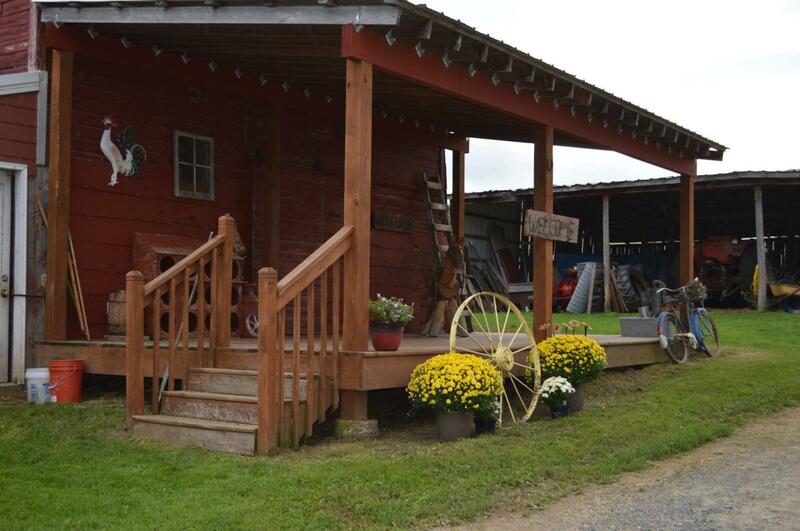 Their Country Store is stocked with seasonal items as well as a variety of other things. 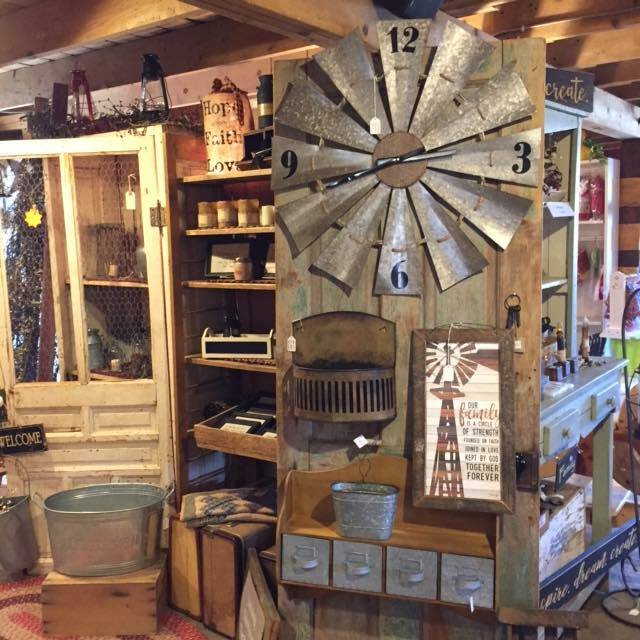 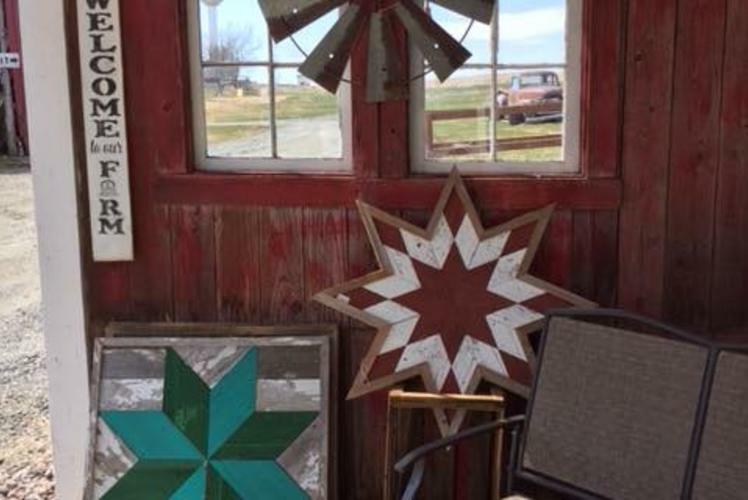 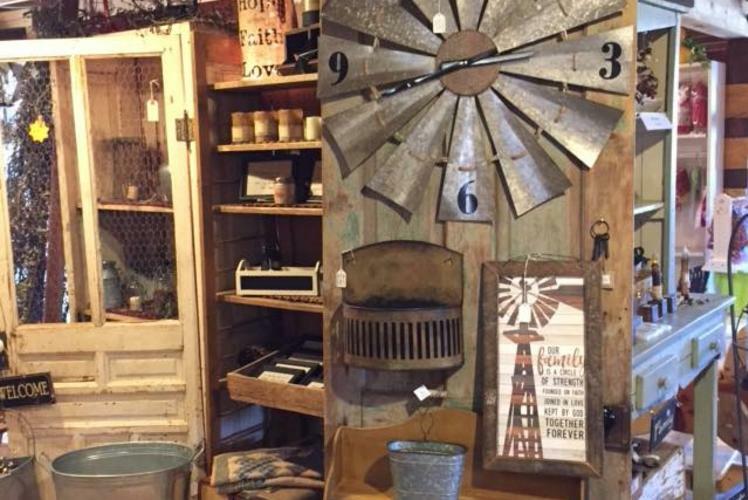 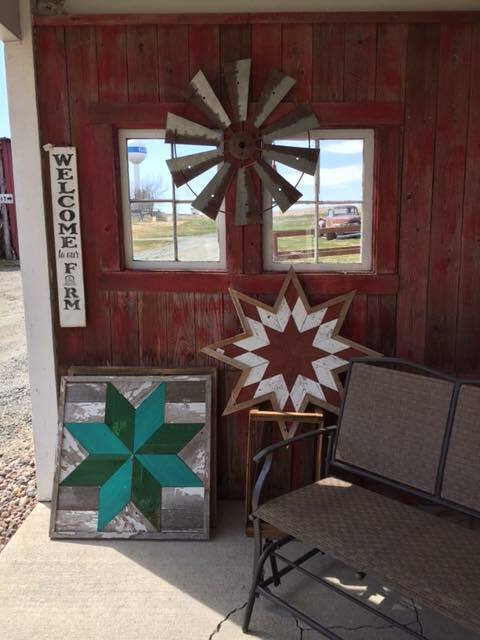 Some of the items they carry are hand-made jewelry, rugs and quilts, primitives, candles, soaps and lotions, antique and hand-made furniture, signs, doll clothes, fireplaces and much, much more!! 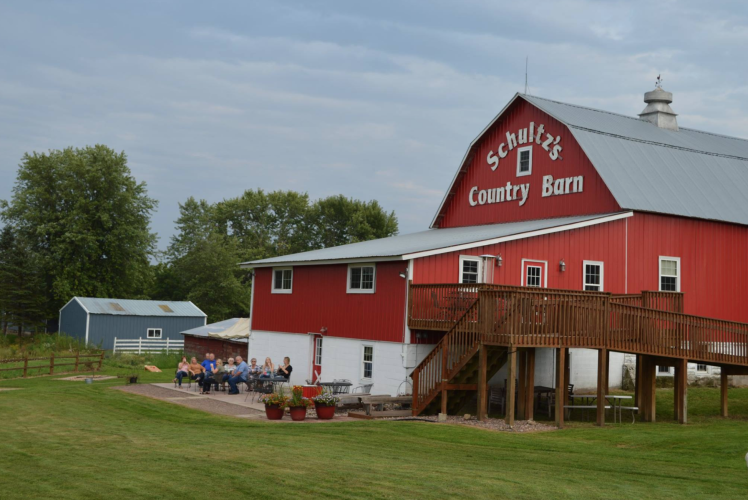 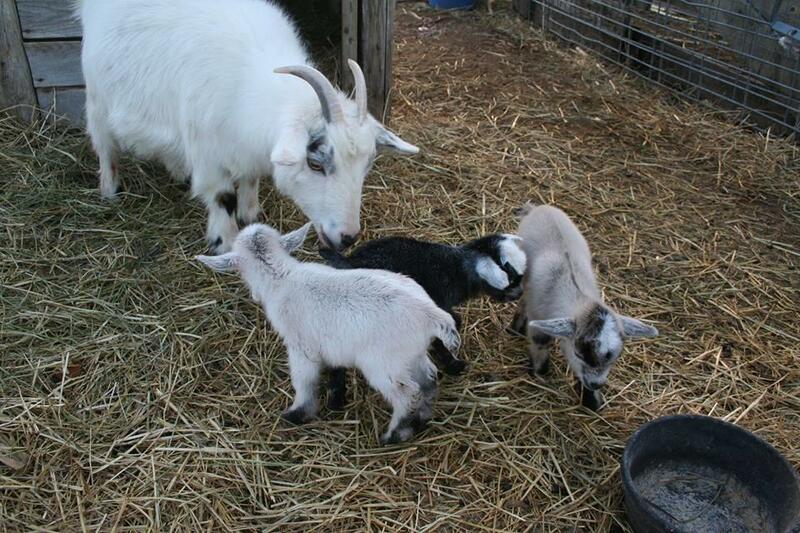 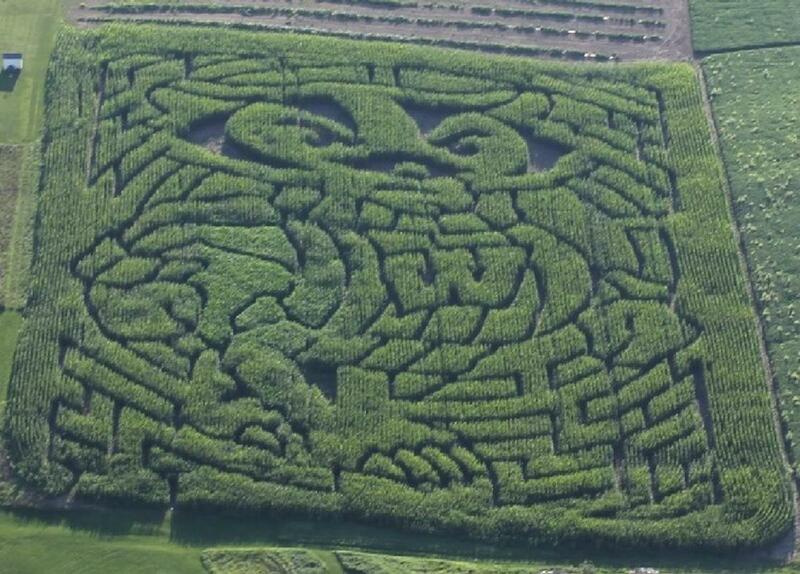 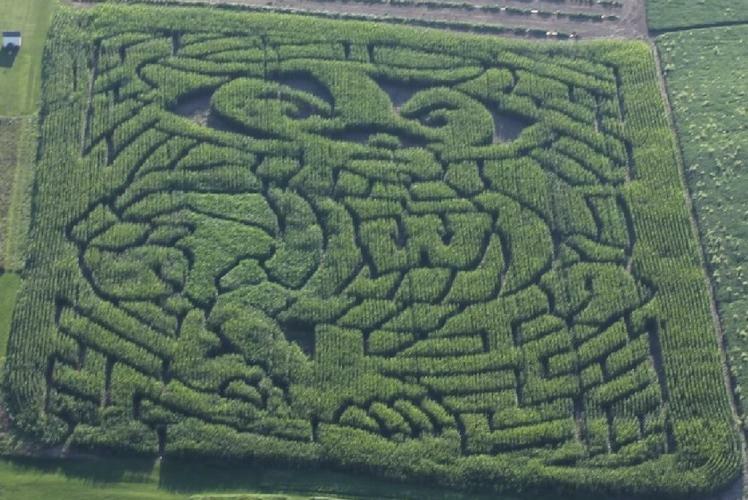 Be sure to check out their seasonal events such as Meet the Easter Bunny, Brick Oven Pizzas and live music on summer Tuesday Nights, Junque Sale, Fall 6.5 acre Corn Maze/Pumpkin Patch, and Christmas Open House.